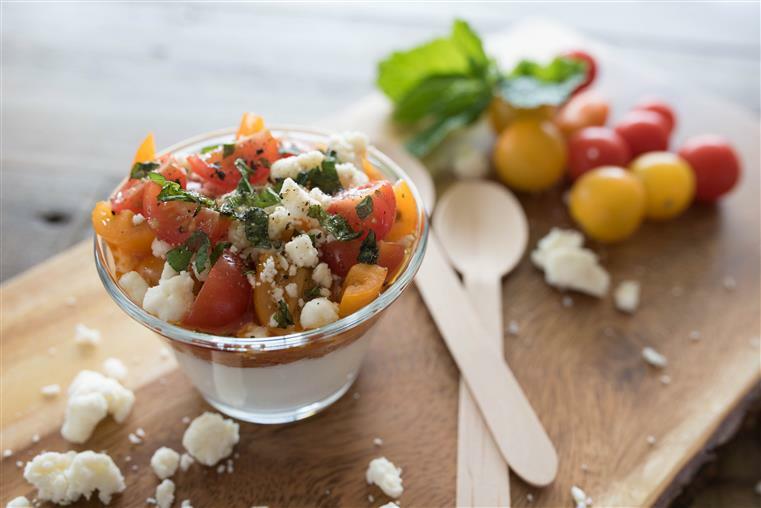 Come visit our casual cafe to experience our passion for flavor and commitment to nutritionally dense, fresh and delicious food that takes you to a happy place. 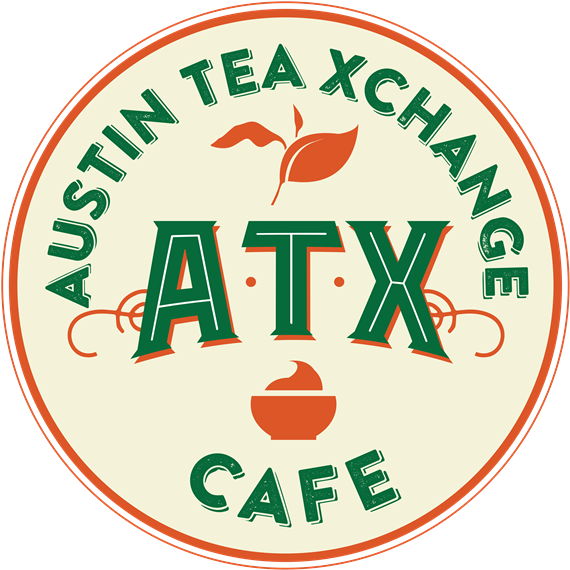 Austin Tea Xchange Cafe offers a large selection of refreshing special-teas, expertly crafted coffees, cafe fare, pastries and Greek yogurt creations served with delectable sweet or savory toppings. We aim to create communi-tea in a warm and comfortable atmosphere so we may serve food that not only fills you but fulfills you, too.